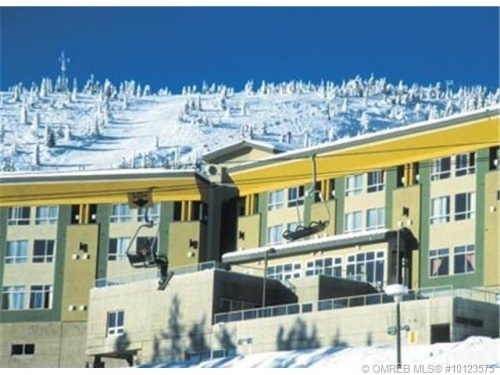 Big White – Sunny 1 bedroom Condo! Large one bedroom on sunny, quiet, view side of the building. Building has an outdoor heated pool and extra large hot tub. Unlimited owner use. Building has a rental pool agreement. 24 hour front desk November through April. Furnished. Bedroom large enough for two queen beds. Sleeps six with two queen beds and pull out. 14 foot ceilings, slip down stairs to heated parkade. GST PAID!